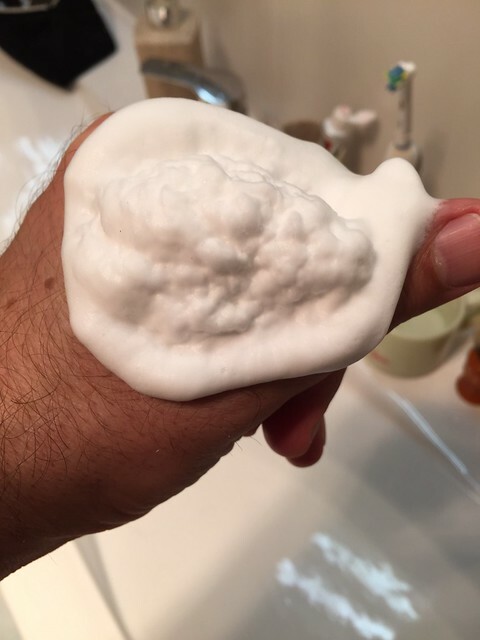 Maybe @Mark1966 wants to re-post his recent excellent efforts as well, maybe the powers to be want to make it a sticky - in any case please show us some great lather shots! 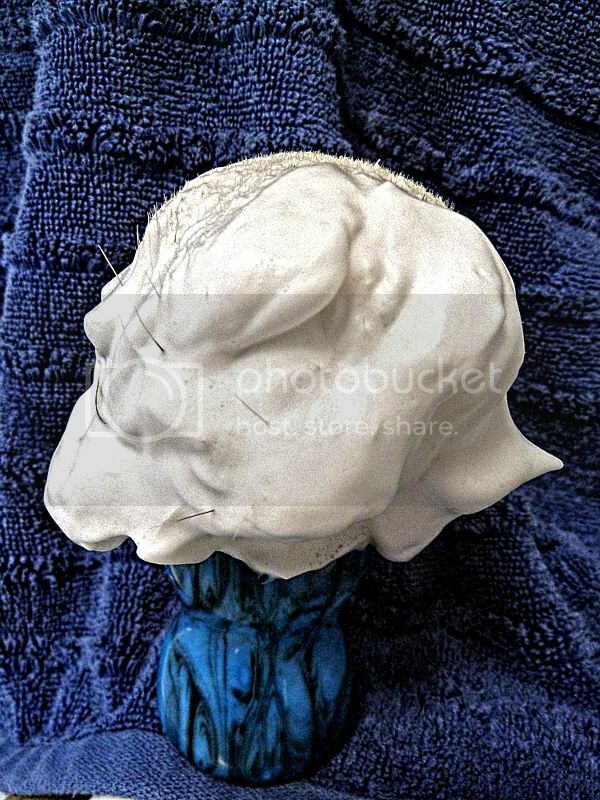 And if you are unhappy with your lather or want some input - well show us those as well! Woolfat Wednesday inspired by Stillsy and Draco. 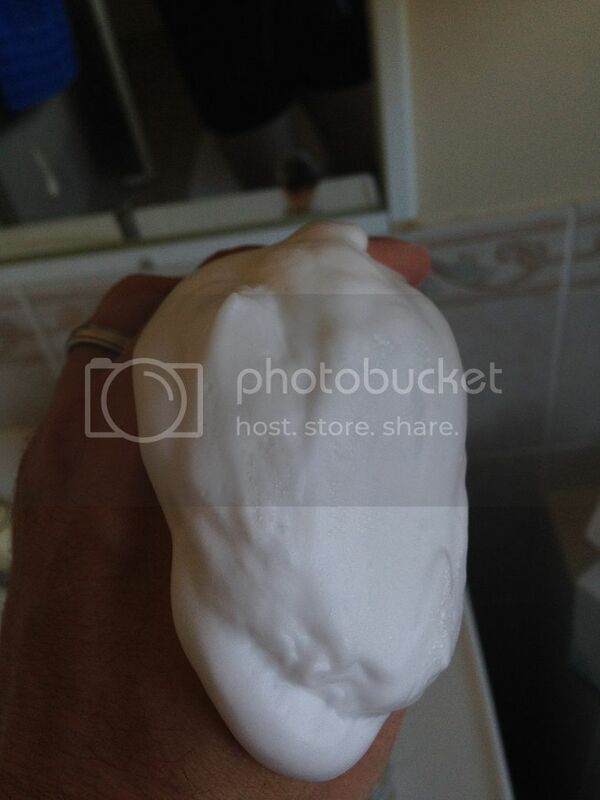 Palm lather which I don't normally do. 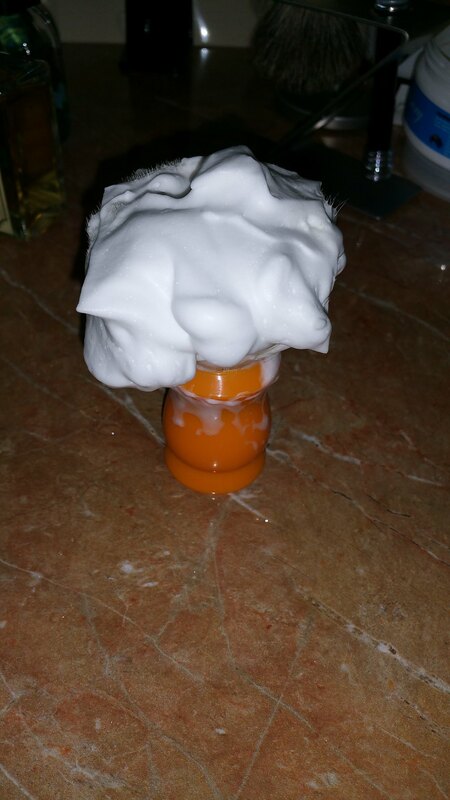 Not quite as hydrated as I like, but tons of lather and did the job fantastically. 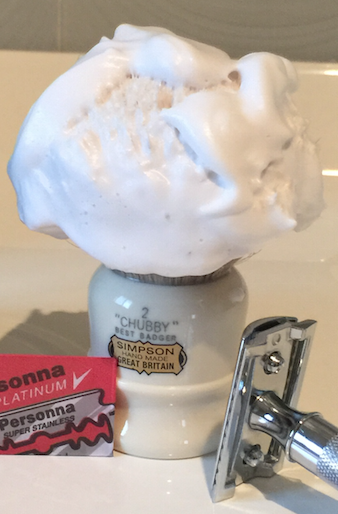 The Art of Shaving Sandalwood shaving cream & Simpson Chubby 2, Great Shave this morning. 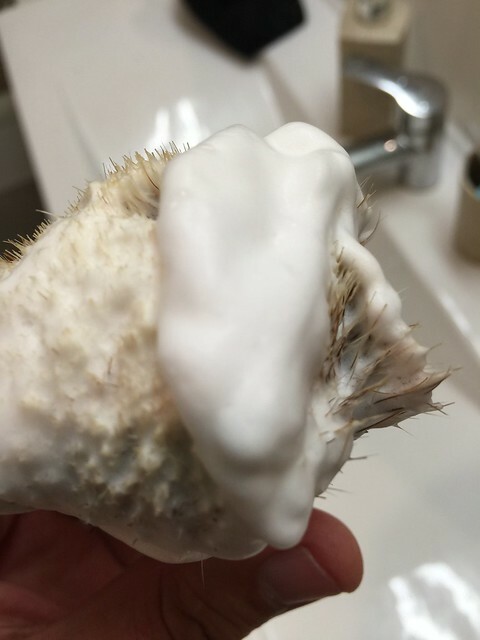 From this morning - no need to re-post shots from previous shaves! D R Harris Marlborough soap on vintage butterscotch Simpson. You're all a bunch of internet weirdos! Yeah, and your point being? Just a PSA in case you weren't already aware. This is a fantastic thread. 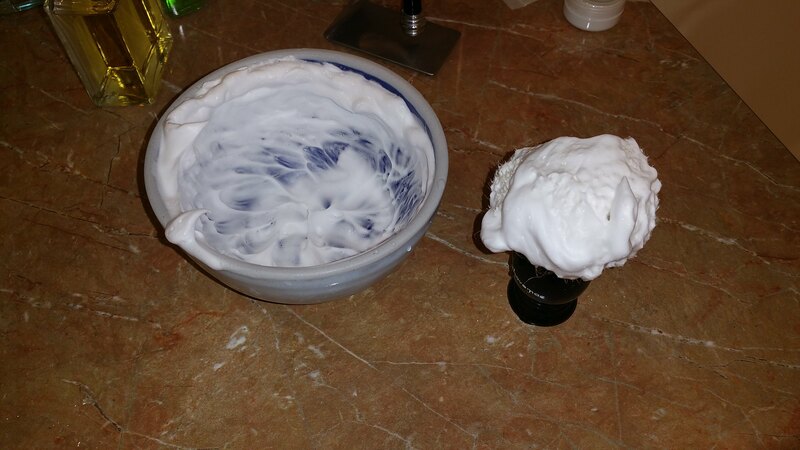 Especially for young grasshoppers like me to learn what great lather looks like. It's still hit and miss for me I need to learn more. Beautiful shots guys - please keep 'em coming! Is that the Cobalt Resin rod? Yeah bubbles too big? Try banging the base of the jug firmly on the bench top a few times. That should pop the big ones! 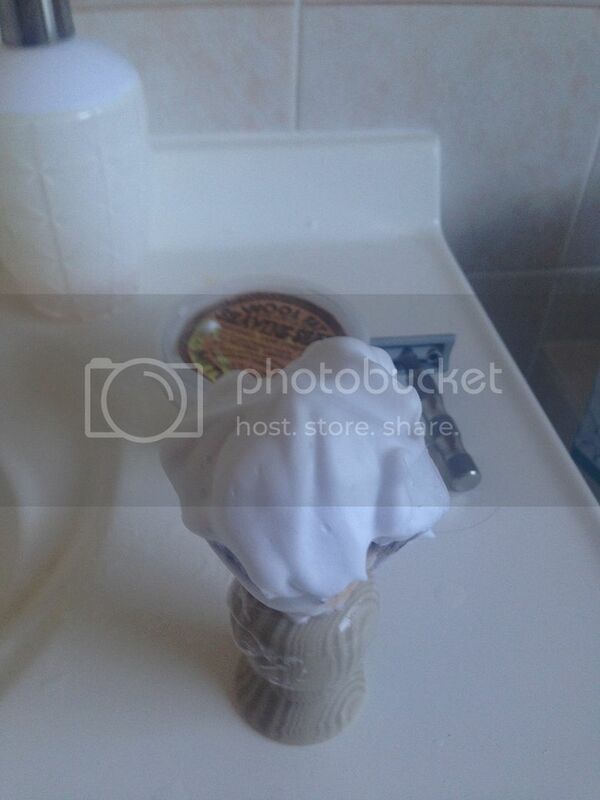 Doesn't work with shaving lather tho. D.R. Harris Arlington with Epsilon Horsehair. 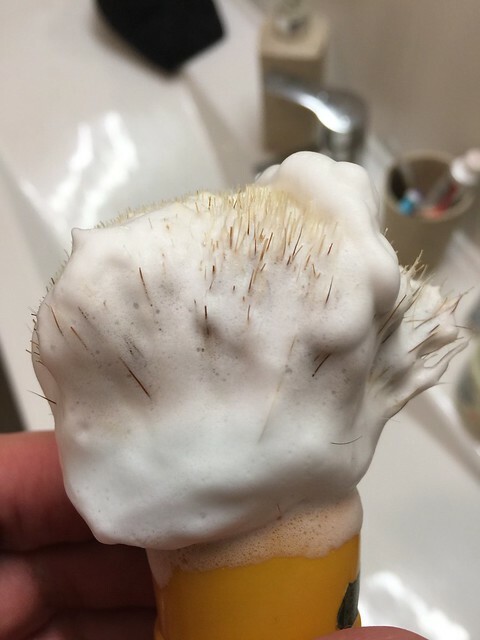 I forgot to take a picture of the lather before, so I whipped out the brush and did another go. Figured I need the practice to learn about the new SV I have. What do you guys think? I added a lot more water this time. Loaded less soap too, easier to get the right balance. I'll use these pointers for tomorrow's shave. 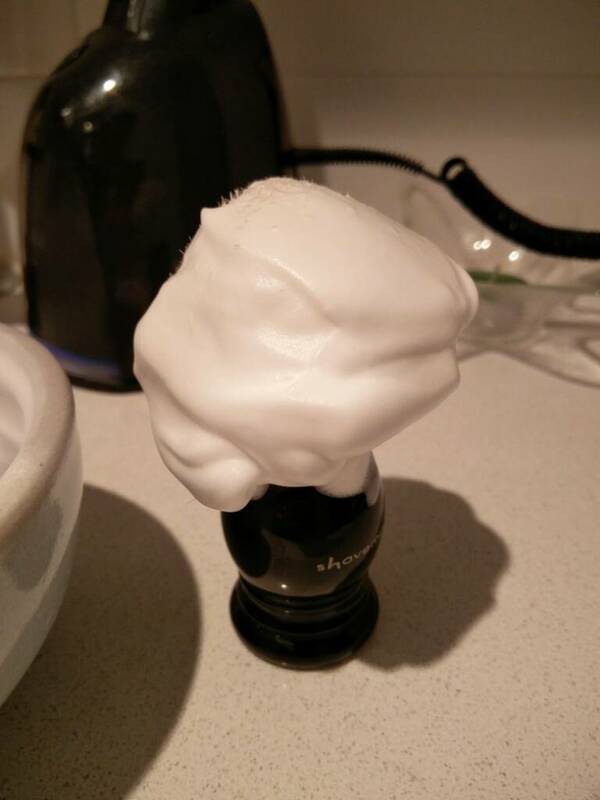 If it is smooth shave, means I got the ratio right. 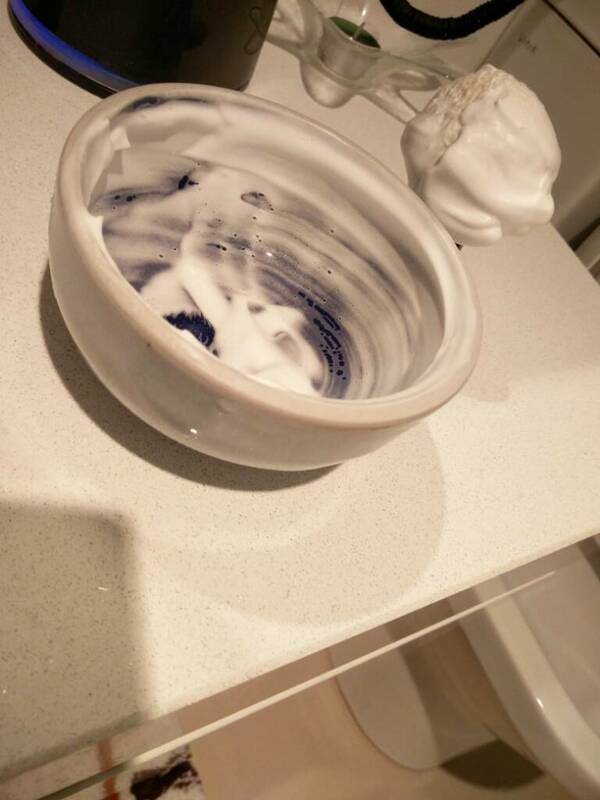 @silver I've got the same color lather bowl as you when I got from Men's Biz about 6 months ago, any way great lather shot you've got their and it's look perfect too me. 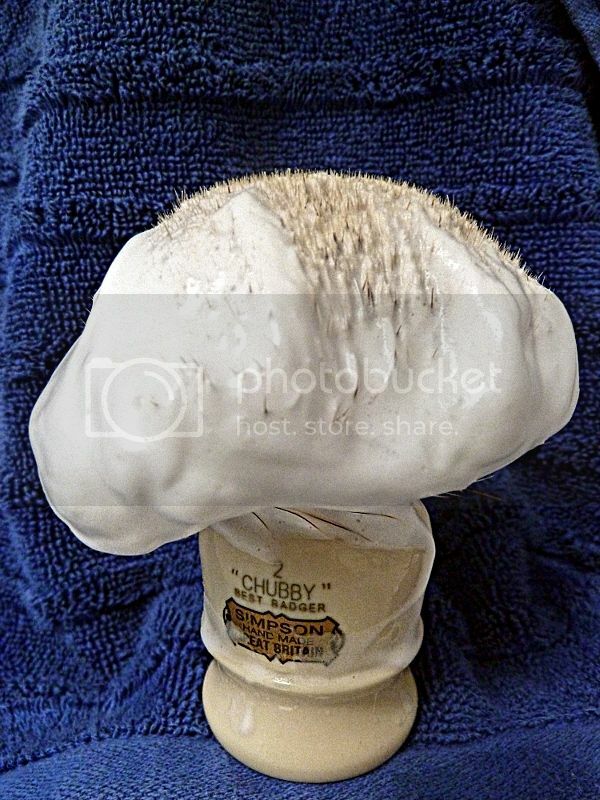 @silver I've got the same color lather bowl as you when I git from Men's Biz about 6 months ago, any way great lather shot you've got their and it's look perfect too me. Yea was a bit reluctant to buy it, it was a little expensive. Went around hunting for a similar bowl that has grooves at the bottom, couldn't find a good one. And even if I did, it's very thin. This is one thick ceramic bowl. Great bowl, although it's on the pricey side. I guess I'll find out tomorrow if I nailed it right!